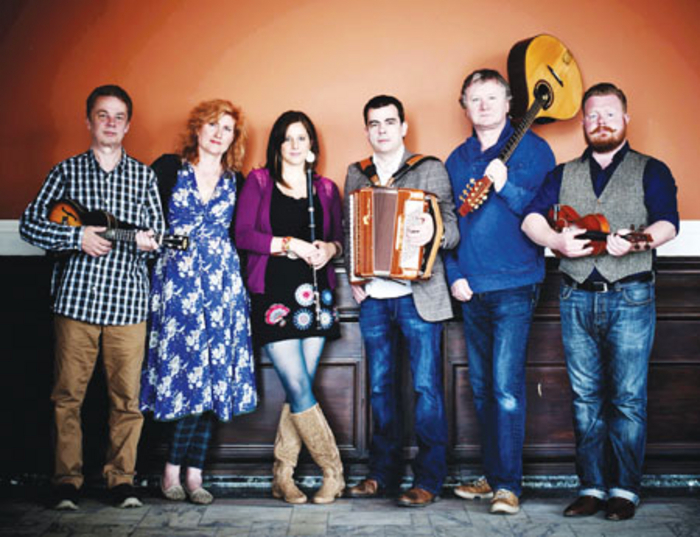 September 30 is a date for the diary for music fans, when The Alan Kelly Gang, together with Eddi Reader (Fairground Attraction ) and John Douglas perform at Roscommon Arts Centre, for one night only. Fronted by Ireland’s piano accordion maestro, the Alan Kelly Gang sit firmly at the cutting edge of the traditional and world music scene. Taking influence from regions including Ireland, Brittany, Asturias, and America and combining these with original compositions that stem from a deep traditional sensitivity, their music is powerful, emotive, and critically acclaimed. From the traditional to the contemporary, Eddi Reader brings joyous life to all forms of song. Perhaps best known as former front woman for Fairground Attraction - whose number one single, ‘Perfect’, and parent album, First of a Million Kisses, both topped the British charts, Eddi has had a long and varied career and has effortlessly developed into one of popular music’s most thrilling and affecting performers. Together with Trashcan Sinatra’s guitarist and songwriter John Douglas, the night will include performances of all new material from the groups new album The Last Bell. Sheer musical synergy in its most natural form, once a collaboration, now a band, their performances have been praised for leaving audiences spellbound; Scotland’s The Living Tradition magazine has described it as ‘an astonishing concert’. Tickets now on sale at www.roscommonartscentre.ie or from the box office on (090 ) 6625824.